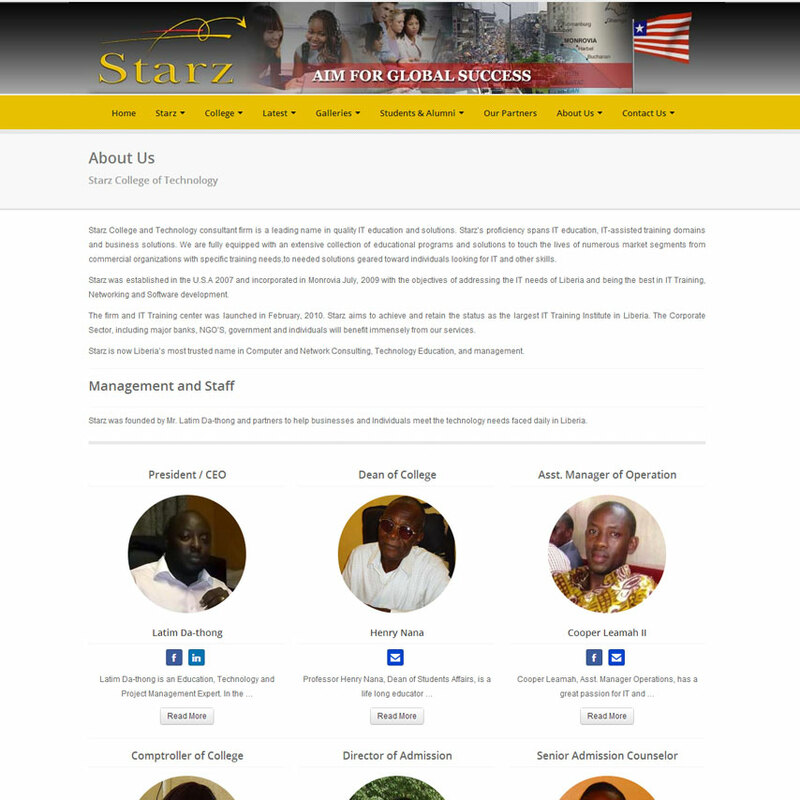 Our task was to develop a professional, user-friendly and information-centric website that includes advanced features and is easy to manage. 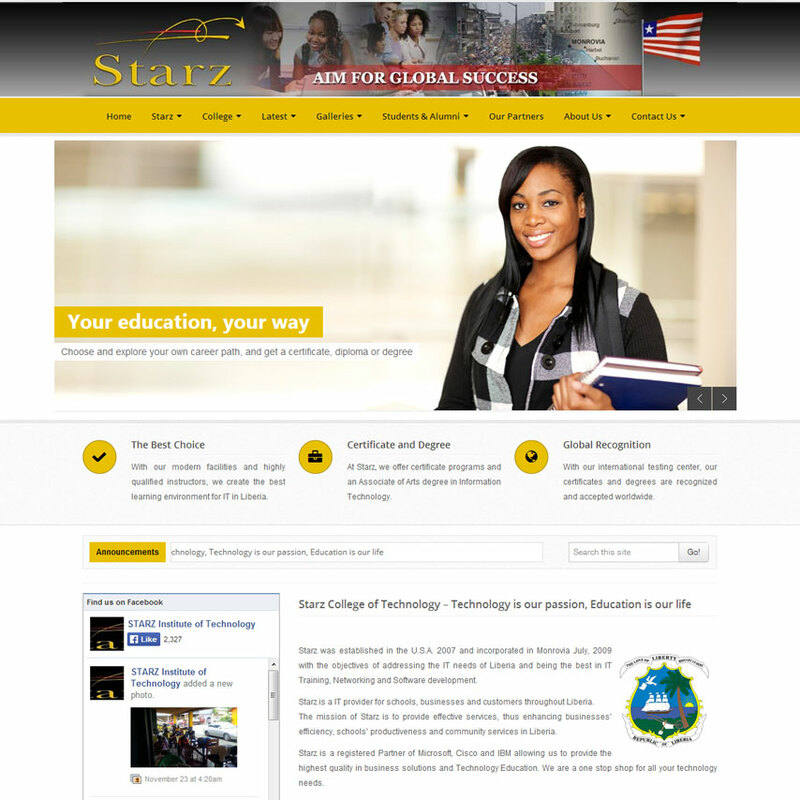 The site includes advanced features including a Student portal - where students have access to academic profile information, reports, college resources, graduation and transcript application forms, etc. This site was built on our premium plan. It is powered by WordPress and custom plugins developed by WebPlus Developers.